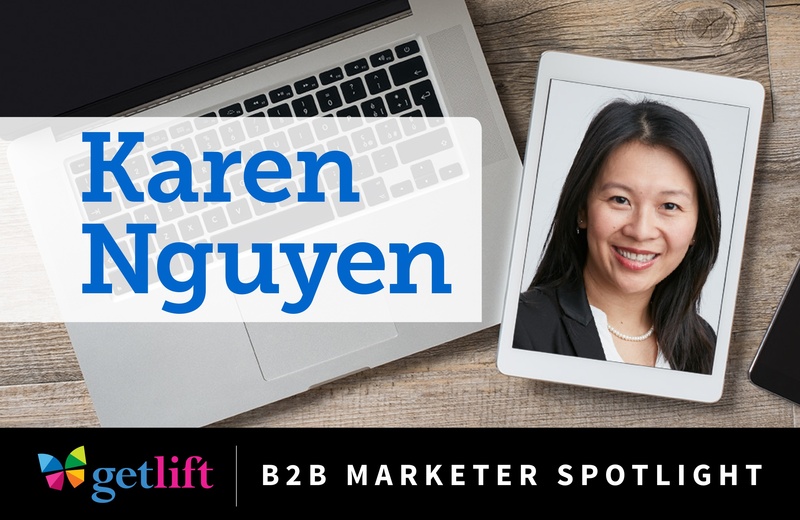 This month we are excited to feature Karen Nguyen, Director of Channel Marketing at Rogers Communications. Karen is passionate about technology and small business success and her job neatly marries these two interests. 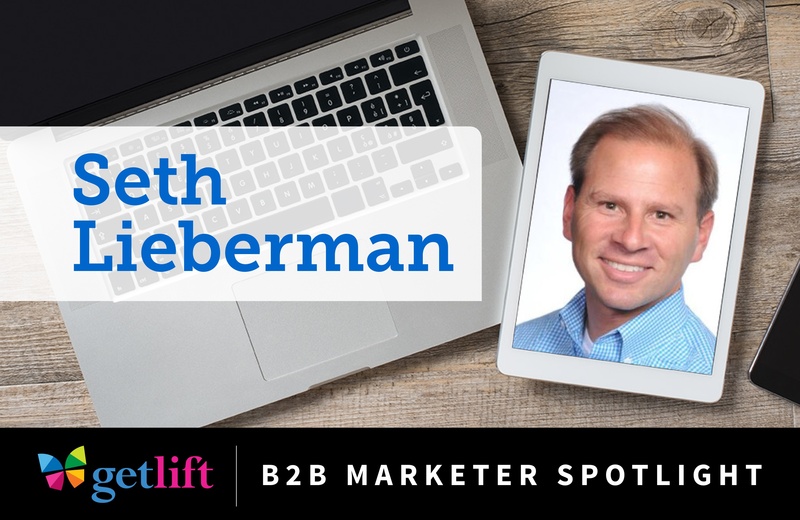 This month we are excited to feature Seth Lieberman. 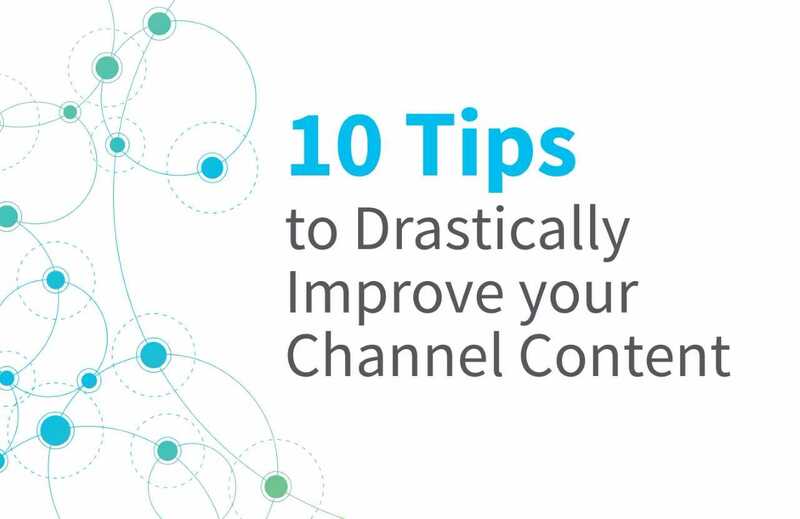 Seth is the CEO of SnapApp, a company that helps marketers create engaging, interactive content. As an agency, we are fans of SnapApp because we create a lot of content for tech and FI clients that are looking for something better than the traditional, boring whitepaper. Ever been on a conference call? 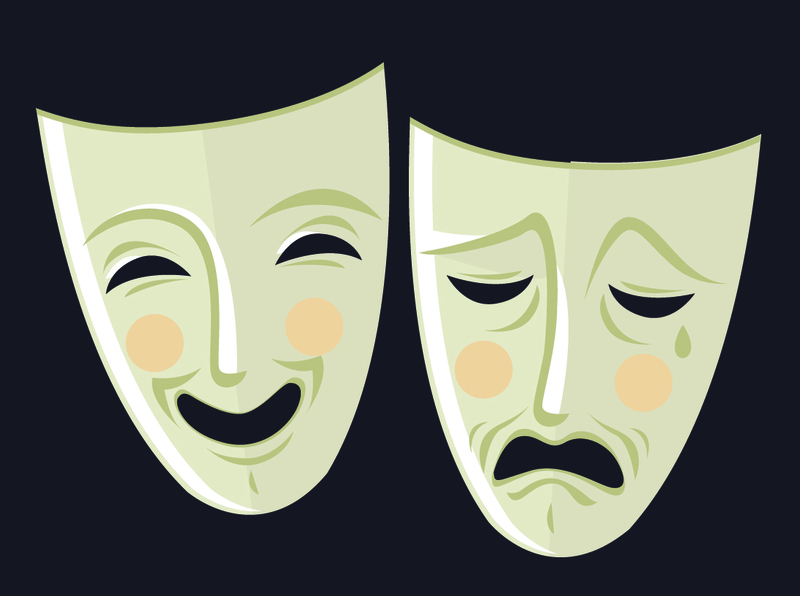 Then it’s highly probable that you smiled, laughed or smirked when you recently came across a picture of a bingo card with the squares filled out with common phrases and faux pas that we’ve all heard. It’s also highly probable that you shared it. 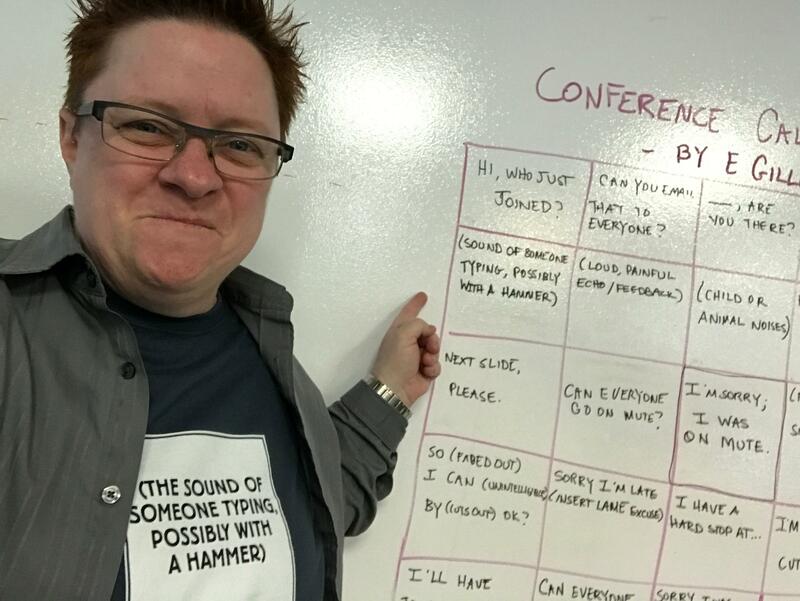 The author of Conference Call Bingo is E Gilliam. She’s the Head of Creative Services at Equinix. I met her in the December of 2016 and I was immediately struck by her easygoing nature and her sense of humor. 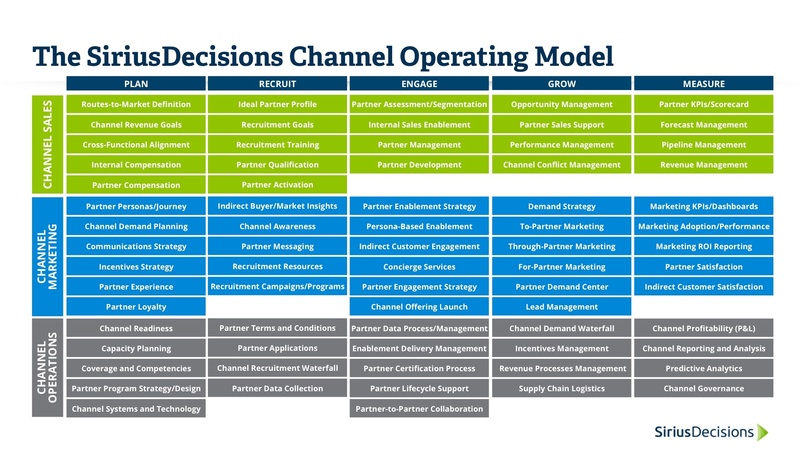 In a previous blog post, we wrote why we subscribe to SiriusDecisions. We listed several reasons such as how we find the frameworks to be an excellent starting point when working to solve client problems. 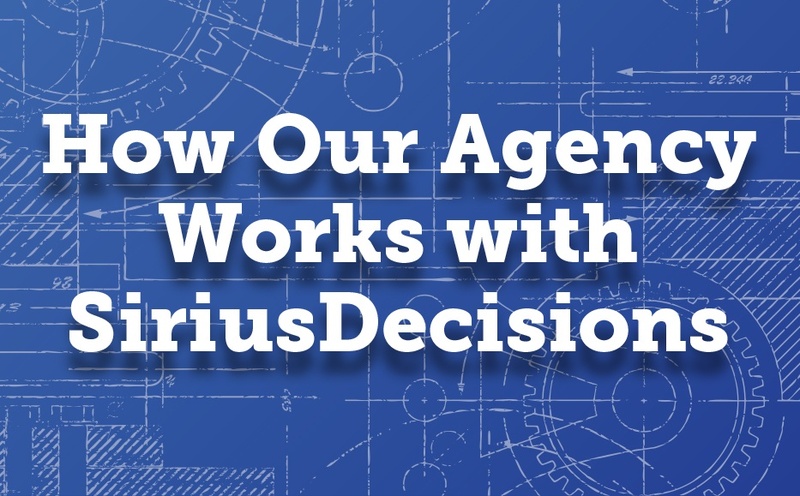 In this blog post, we will articulate HOW we work with SiriusDecisions and what it means to be a long-time agency subscriber. 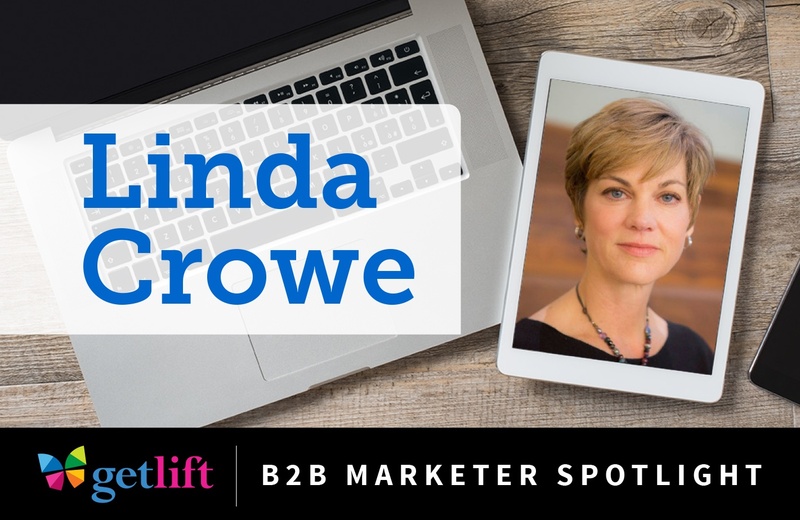 This month we are excited to feature Linda Crowe the VP of Digital Marketing at Brightcove. Linda is extremely passionate about video marketing. 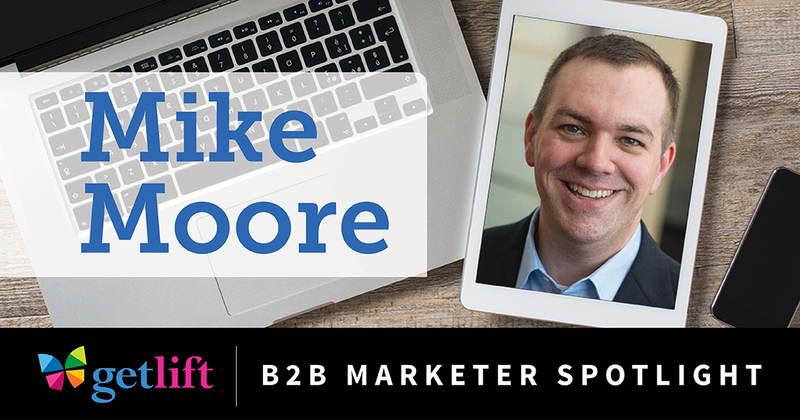 Before joining Brightcove in early 2015, she headed up video marketing at Sun Microsystems and Oracle for 8 years (back when typical video quality was consistently inconsistent). 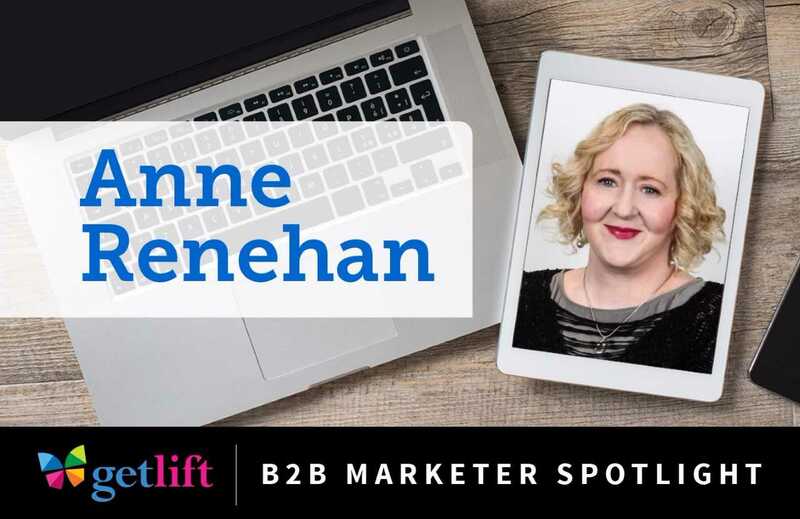 She leads the marketing team at Brightcove and is known for understanding and applying ‘modern marketing’ principles to achieve the strategy she has created for her team.